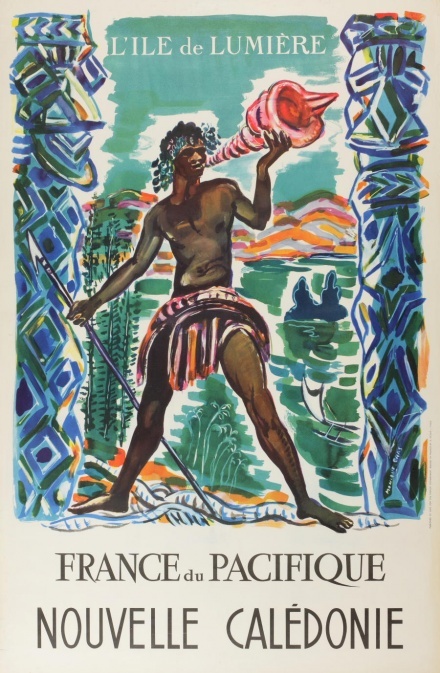 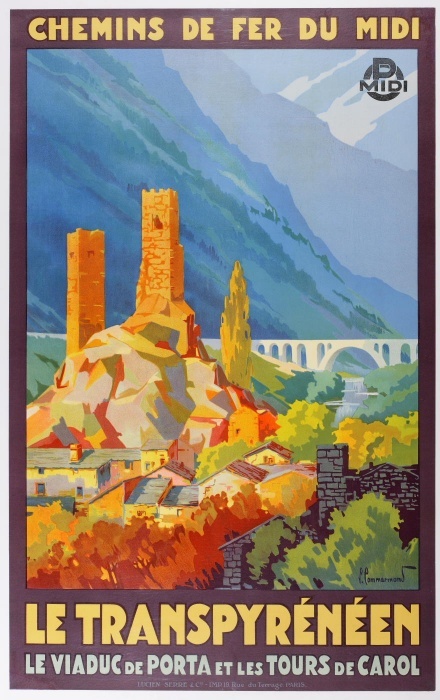 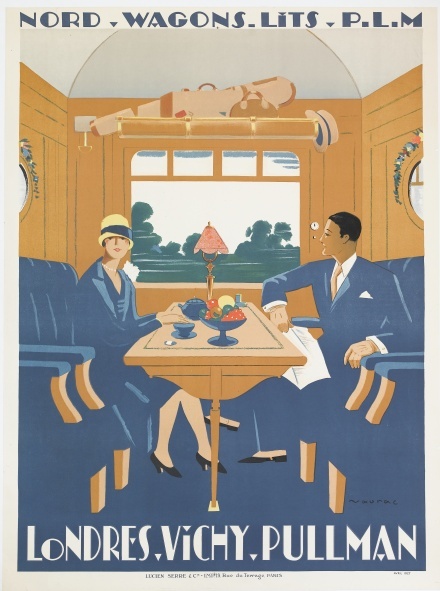 A beautiful collection of vintage travel posters is currently available at Vintage Seekers. 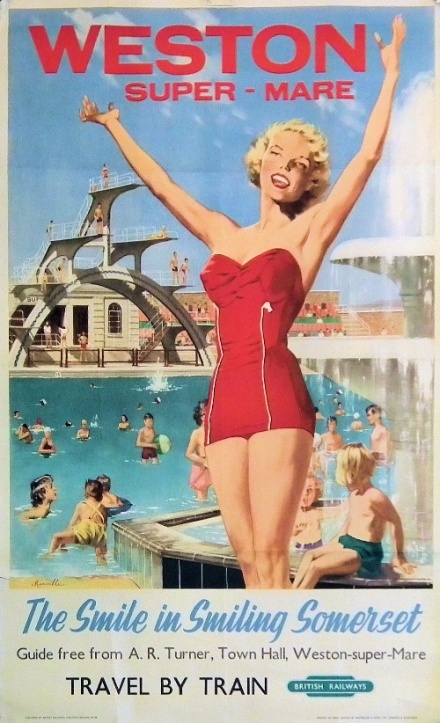 To view and purchase these and more, head here. 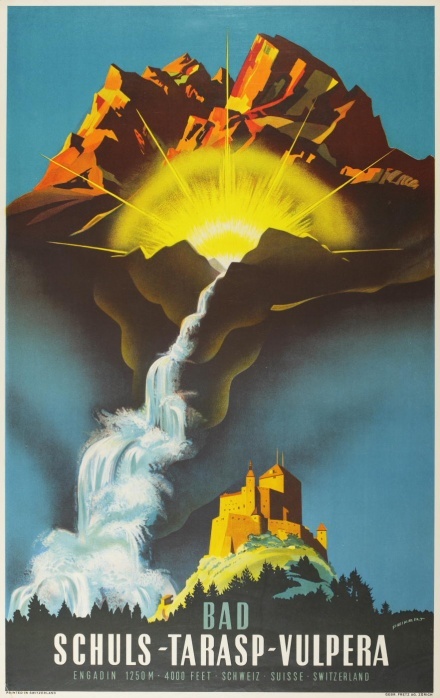 You are currently reading Rabbit Hole: Vintage Travel Posters at Quite Continental.